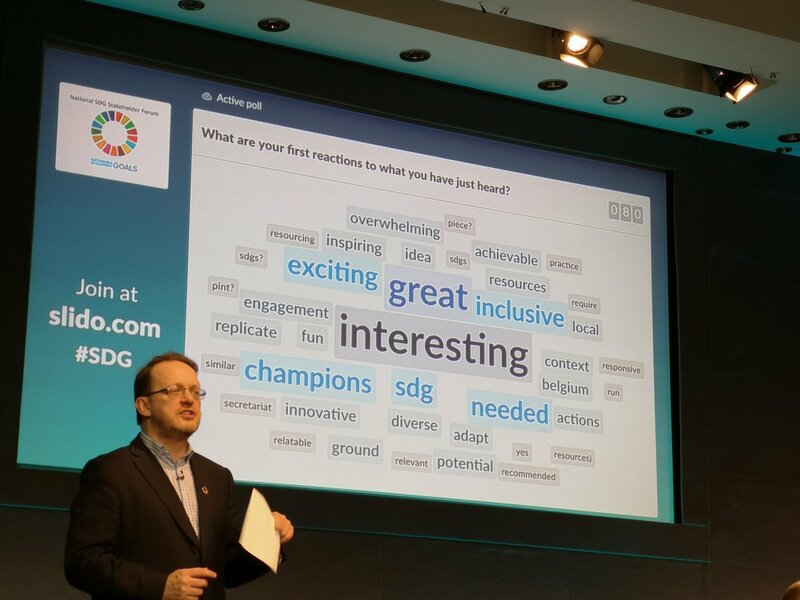 Delighted to have been asked to host / facilitate 200 or so people at the SDG Forum at Dublin Castle last week, along with a great team – Eimear McNally, Martin Hawkes and Davie Philip. The SDG agenda is enormously complex and challenging, and particularly challenging for governments to engage with meaningfully. It is great that so many stakeholders want to play a role in a ‘just transition’. Let’s hope that we can find ways to work together really, really well ! Last week was a good step along the path.